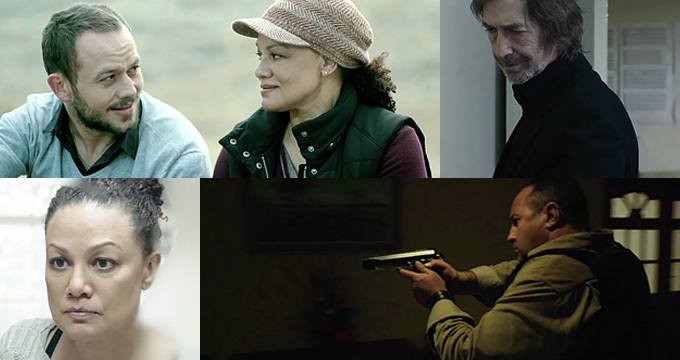 A selection at the Durban International Film Festival, Los Angeles Film Festival and Cannes Film Festival, we are excited to announce that the thriller Assignment will screen at VSAFF, Saturday, April 9 at 11:30 a.m. Assignment tells the story of a renowned conflict journalist who returns home after a near fatal incident cuts short her assignment in the Congo. Her mission, while incomplete, is still a success; she uncovers what could lead to an incredible scoop. The film highlights the dangers of being a journalist and aims to start a conversation about the targeted killing of journalists around the world. According to Reporters Without Borders, in 2015 alone, 58 journalists were killed because of their activities. Passes and tickets on sale now.